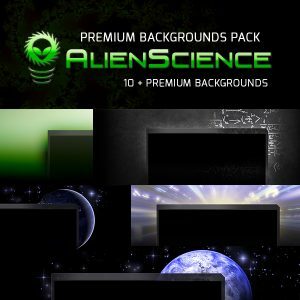 The background pack is included as part of the AlienScience Premium Theme and can also be purchased as a premium upgrade on it’s own. 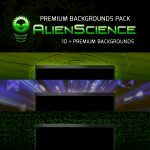 For custom background designs please visit eSportsDesign or contact us. 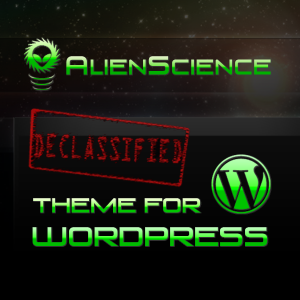 Posted in Blog, Updates and tagged alienscience, backgrounds, theme.